I would love to host you, we enjoy having people come stay at our place. Thank you for considering us. This townhouse was conveniently located near family in Beaverton - and it was also close to the Beaverton city center with an awesome view of Mount Hood. My husband and I stayed here with a teenager and 2 younger kids and delighted in the 3 full bathrooms. The owners were very responsive and cordial. Enjoyed staying at Don and Ekaterina’s place. 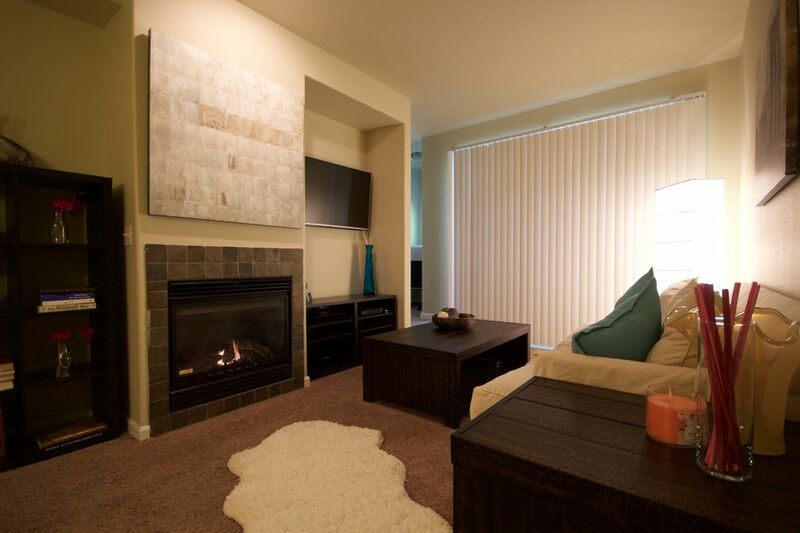 It was well equipped, clean, close to Beaverton and a quick commute to downtown Portland. This place has spacious bedrooms, comfy beds and lots of bathrooms. Just as a heads up this place has lots of fairly steep steps, so not great if you have heavy luggage (or Xmas presents in our case). Also, the kids bunk room is on the main floor with the two bigger rooms upstairs. This could be a negative if you have small children. Overall, a great place. Don and Ekaterina are great hosts and respond to communication quickly. Strongly recommend! Clean. Nice location. Close to highway. Nice neighborhood. Great stay. Every comfort of home there and for a reasonable price. Would definitely rent again. Only negative were the kitchen faucet and main floor shower faucet probably needs to be replaced. Both were loose but we were able to use them. Everything is good. Even the weather was hot, each room has an air conditioner. Rooms are clean, 3 bathrooms!, and a good location, west of Portland. Thank you! Good communication, clean house, reasonable cooking amenities, perfect for our family of 5. The townhouse was easy to find, clean, and comfortable for our family of 5. We had no issues and a lovely stay.